You know those little raisin boxes that kids love to hold and eat out of? 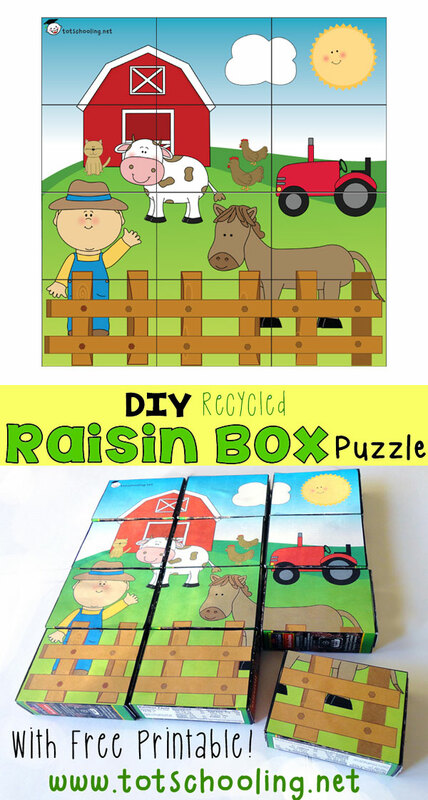 Instead of throwing them away, let's reuse them and turn them into puzzles! I created a cute 12 piece farm puzzle that you can use. 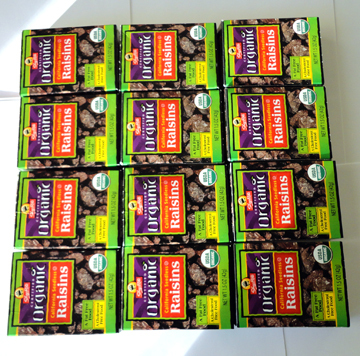 All you need is 12 raisin boxes, scissors and glue. This is a great project for Earth Day or for any day! 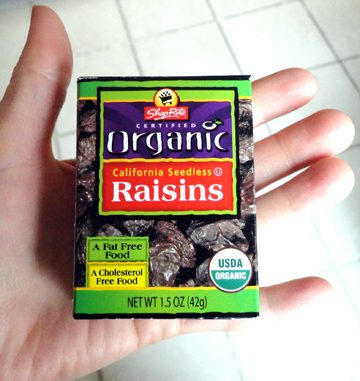 You can use any brand of raisins, the standard size boxes, which are either 1 oz or 1.5 oz. They are the same size in length and width, just different thickness. This is the brand I used, but like I said, you can use any brand, for example those red Sun Maid boxes are fine. 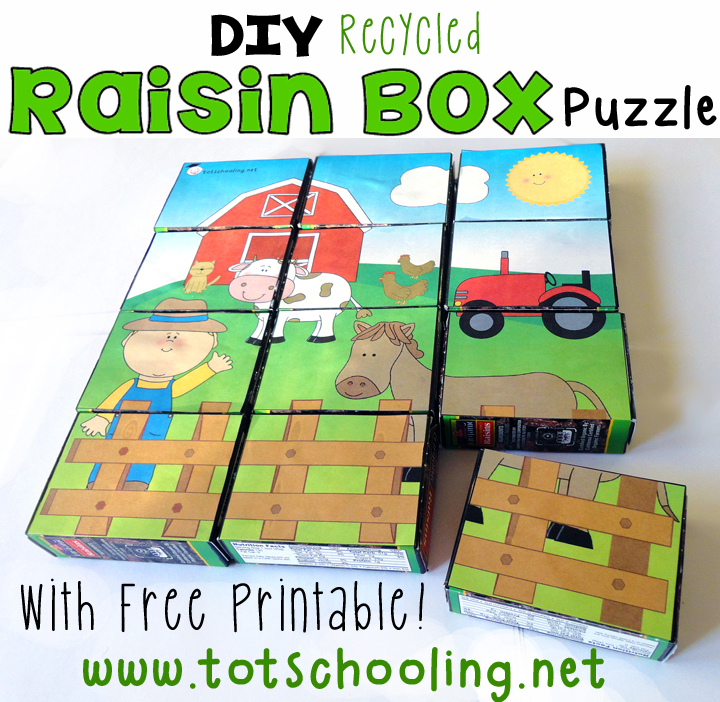 Once you have 12 boxes you can just print and cut the puzzle and glue each piece to the boxes. And that's it! Wasn't that easy? Now if you want, you could use Velcro on the sides of the boxes to hold it together as your child completes the puzzle, but it's not necessary at all. As an eco-friendly alternative to the free printable, you could find a picture in a magazine or newspaper and use that for the puzzle! Thanks, that's a great suggestion! I will see if I can make another puzzle for the other side! Fantastic idea. Simple but very effective. We have done a similar activity with lollipop sticks but they are too small for my toddlers fingers. This would be a perfect size. Thanks! I love lollypop stick puzzles too but it's true they are a little small. That's why I thought the size of the raisin box would be perfect. I've already G+'d this and pinned it to both my "children" and my "parenting" boards on Pinterest. Truly great! Wow, what a great idea. 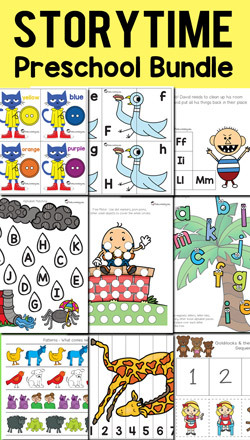 This would be great for practicing cutting and gluing for my preschooler. Yes, good idea! I hope he enjoys it! What a great way to recycle! Very cute! What a cute idea!! Thanks for sharing via Family Fun Friday. This is SO cute! This is a great idea -- if I can keep my kids from crushing the raisin boxes, we can try this at home. That is so funny about crushing up the raisin boxes, my daughter does that too! I had to remind her to not do it so I can save enough for the puzzle. This is sheer genius! I love it! What a clever idea! Thanks so much for sharing on Makeovers & Motherhood's Welcome Party Wednesday Link-Up! Pinned.